I am into fitness. What about you? 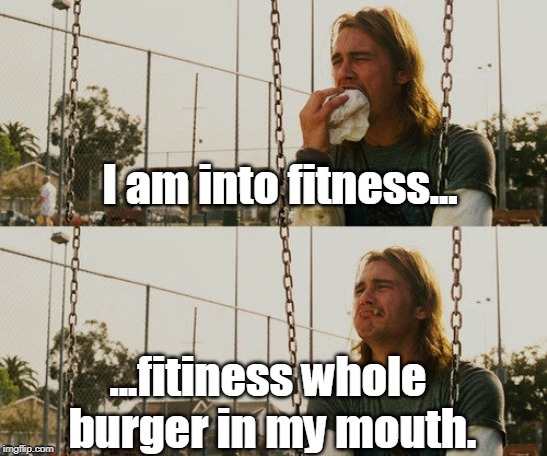 I am into fitness... ...fitiness whole burger in my mouth.